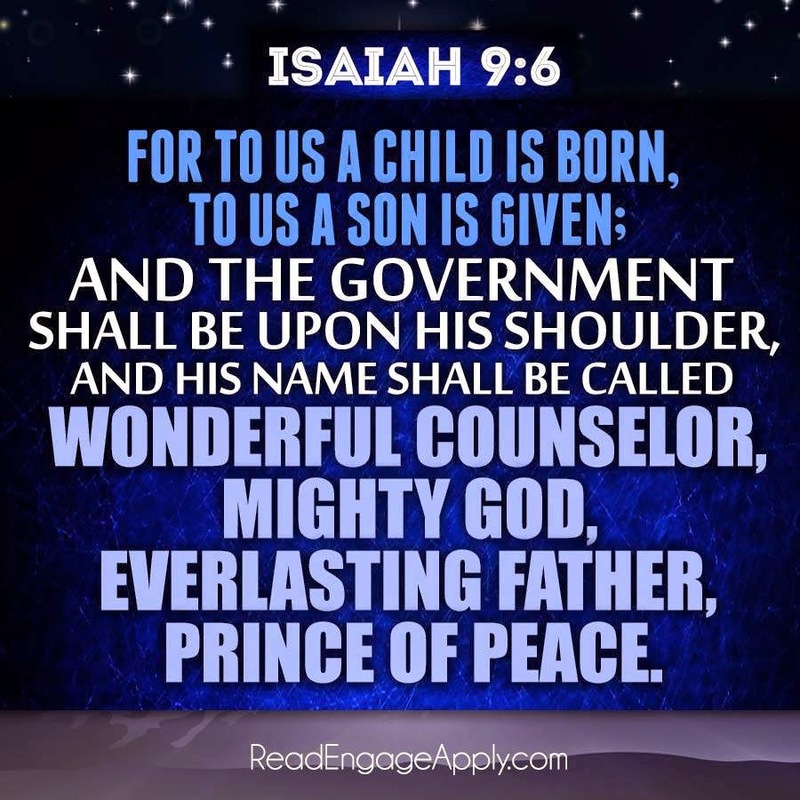 Some 800 years before Jesus was born, the prophet Isaiah described what the coming Messiah would be like. “Wonderful,” in this instance, suggests something beyond human comprehension—a description that fit Jesus perfectly. Everything about him, from his teachings to his healing power, was extraordinary. “Counselor” refers to a king who offers wise guidance to his people. No one in history offered more wise advice than Jesus did. His words changed the world. More importantly, they continue to change the lives of anyone who takes them to heart. Jesus’ wonderful counsel is still available to all. The child, whose coming Isaiah predicted, would not only be sent by God but he would also be God—the Almighty Creator of the universe. The phrase “Mighty God” suggests a warrior mentality, a fact that likely excited the Jewish people of Isaiah’s day—and especially those of Jesus’ day. The Jewish people were waiting for a righteous warrior-king to lead them. In the first century, they were looking for such a leader to free them from Roman control. With “Mighty God” on their side, they reasoned, how could they lose? They could not wrap their heads around the fact that “Mighty God” had bigger plans—far beyond mere political skirmishes. The prospect of a royal hero who would restore peace to Israel surely sounded good to the people of Isaiah’s day, who faced constant threats of invasion and exile at the hands of the mighty Assyrian army. Isaiah, however, was talking about a peace much more profound and meaningful than a détente between two warring nations. Isaiah predicted the coming of One who would restore spiritual peace between God and humankind. Jesus, the Prince of Peace, makes it possible for us to have a relationship with our heavenly Father through his sacrifice. Our peace comes through his death and resurrection. 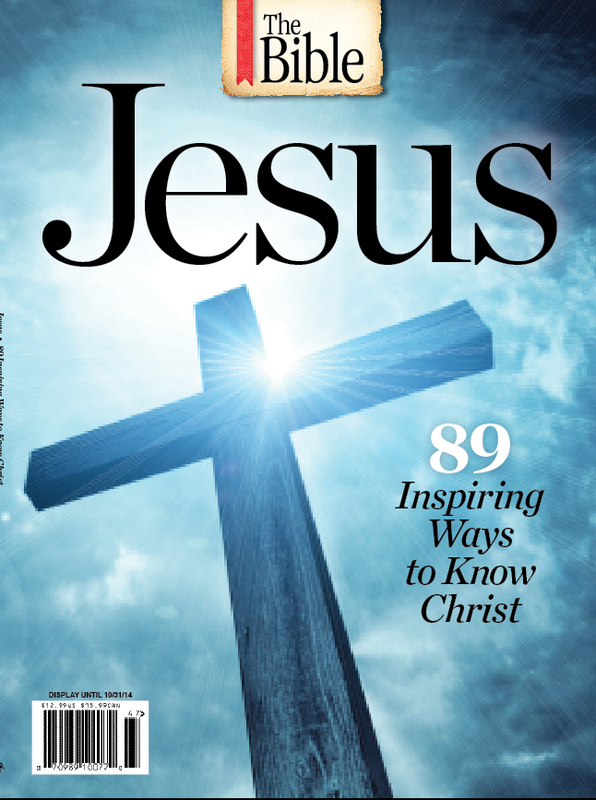 The above article was adapted from JESUS which my team created for Time Inc. It appears in the winter of 2014-2015 as a special edition magazine within the USA.